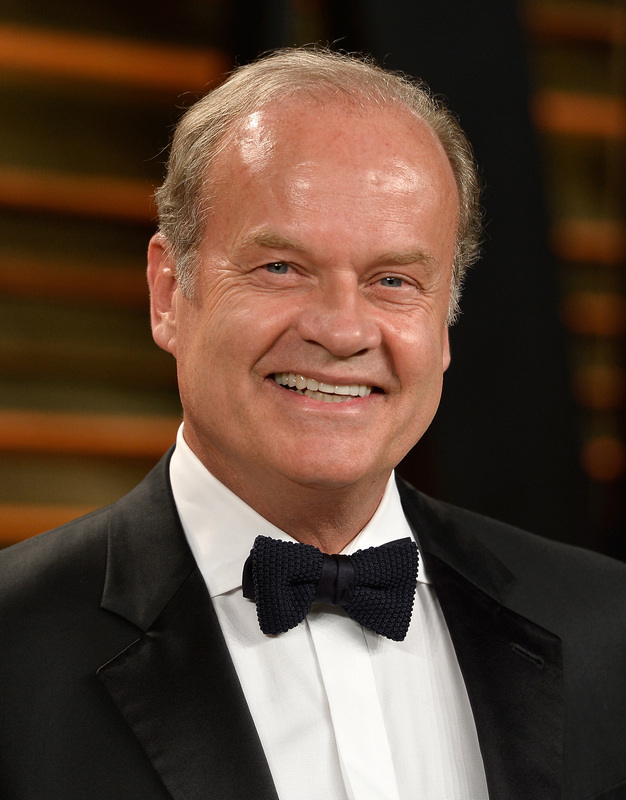 Two years ago, Cheers and Frasier star Kelsey Grammer became a grandfather for the first time, but it looks like the actor's plate is about to get even fuller. As first reported by Us Weekly, Grammer, 59, is expecting his second child with his wife, Kayte, whom he married in 2011. The couple were spotted this past weekend at the Vanity Fair Oscar party, where Kayte was spotted rubbing her stomach. The couple's announcement comes nearly two years after Kayte gave birth to their now-19-month-old daughter, Faith. The couple had been expecting twins, but Kayte tragically experienced a miscarriage early on in the pregnancy, an event that at the time they called "unspeakably painful." The new pregnancy, however, should hopefully bring the couple nothing but joy. With several children already in their lives — Grammer is father to four other kids from previous relationships — the duo, who've said in the past that they plan to have "at least two more, if not three of four" kids, should have their hands very happily full. "I think it's a great way to live a life," Grammer said in 2012, and if that's the case, the soon-to-be father of six must be one happy man. Congratulations to the couple on the exciting news!